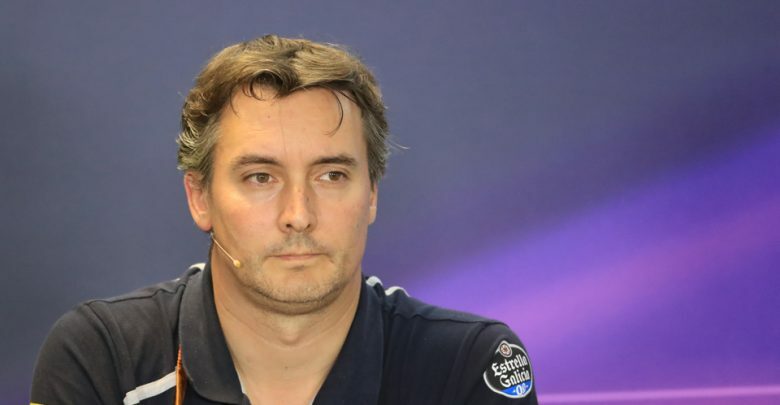 Toro Rosso Technical Director James Key has extended his contract with the Faenza team, keeping him at the team for the 2018 season. 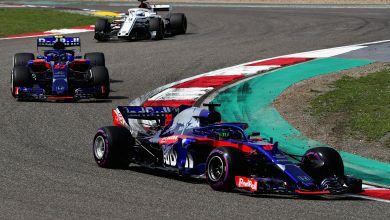 Almost five year after joining the team, Briton James Key will continue his role as Technical Director, overseeing the design and manufacture of their 2018 challenger, the STR13. 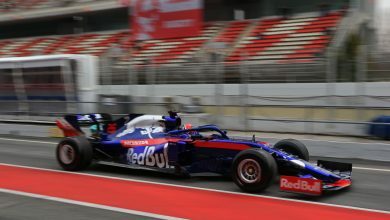 Team boss Franz Tost hailed Key’s contract extension, saying: “Formula 1 is a team sport, but one in which an individual can still make a difference. So far, in his time with us, James has proved that he can indeed make that difference, leading the technical side of the operation. 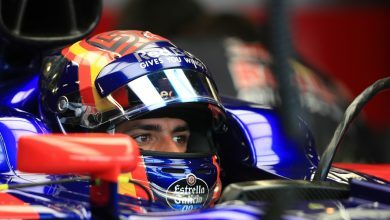 Key added: “I am delighted to continue with Toro Rosso and remain part of the Red Bull family. This is a team which I have great respect for and have thoroughly enjoyed working with for the past 5 years; now I look forwards to continuing our project into the future. 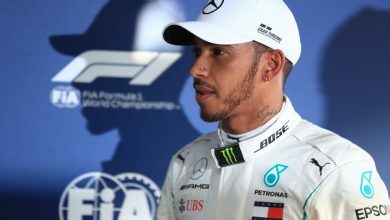 Key rose through the ranks at Jordan Grand Prix and, during their transitional period in becoming the Force India team, he became technical director. 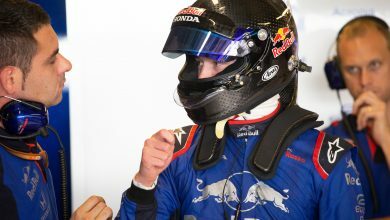 He had a two-year stint at the Sauber team before switching to Toro Rosso towards the end of 2012.